Visit locally owned businesses and find the treasures in our community! Spend the week or a day, visit some locally owned businesses and discover our community! 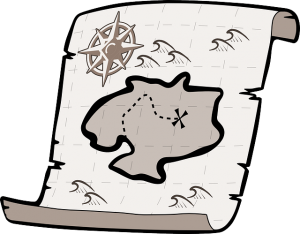 Download the list, study the map, plan your path and EXPLORE! Go to the next stop! Some businesses are participating online. You will have to find those stores on Facebook, like their page and share the pinned post at the top of their page. 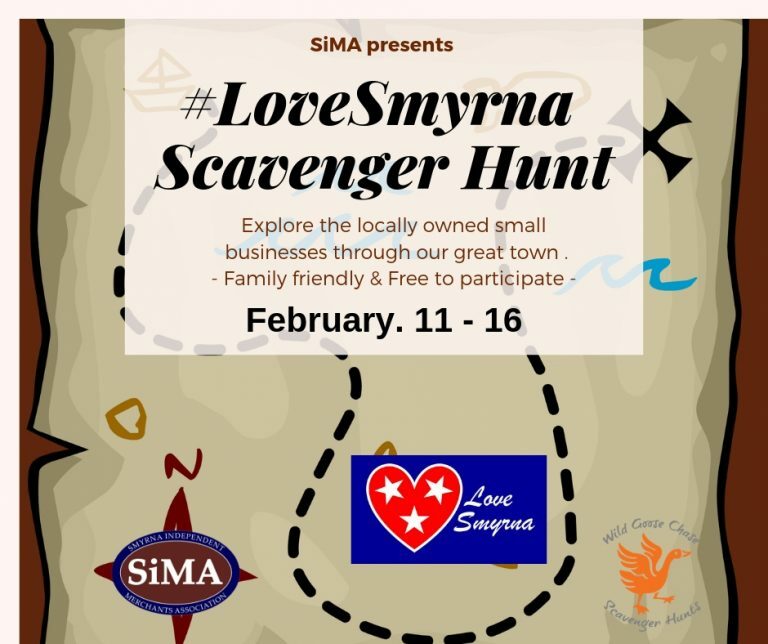 There are a couple of stops specific to Smyrna, landmarks that are special to us here. Take a photo with the landmark and share it on facebook as well. Finish the list of tasks and turn your completed sheet in at Planet Fitness when you are done. Saturday is the LAST day to compete for prizes. Monday, Feb. 18th, we will draw from the completed hunts and give prizes away! It’s FREE to the public. Do I have to do everything in one day? NO! Pay attention to the store hours on the list and visit them when you can. The hunt begins on Monday, Feb. 11th and ends on Saturday Feb. 16th. Complete hunt and turn it into Planet Fitness when you are done for a chance to win prizes. Do you have to have a team to participate? You can explore alone or with a group. Get friends and family involved, or enjoy some time exploring our town on your own. We are excited to offer you a sample scavanger hunt that you and your friends & family can enjoy! Just enter your email to download it. We promise never to spam you.